Like many aspects of the Centennial State, the Colorado economy resists simple classification. Between its mining, manufacturing, tourism, and business services industries, the state is at the center of countless activities, providing value to its citizens, the rest of the country, and the world. Hot Shot Trucking has extensive experience in all these fields, allowing us to keep Colorado's economy efficient and dynamic. To call logistics in Colorado “challenging” is an insult to understatement. Between the state’s mountainous terrain, extremes of temperatures, and long, winding routes, operating a truck without interruption is no easy task. Transportation is only made more difficult by the challenging demands of the state’s industries. Mining companies, manufacturers, and mountain resorts cannot afford to have their supplies arrive late or damaged, meaning that truckers can neither hesitate nor cut corners on safety. 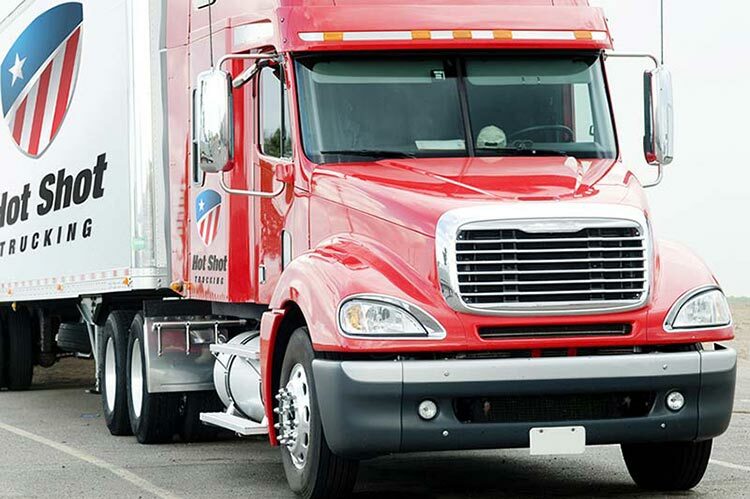 As formidable as these challenges are, Hot Shot Trucking has overcome them time and again. 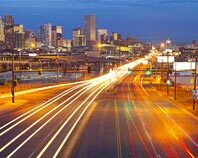 We have served Colorado’s booming industries for years, completing the deliveries on schedule without placing our clients' inventory or our drivers at risk. 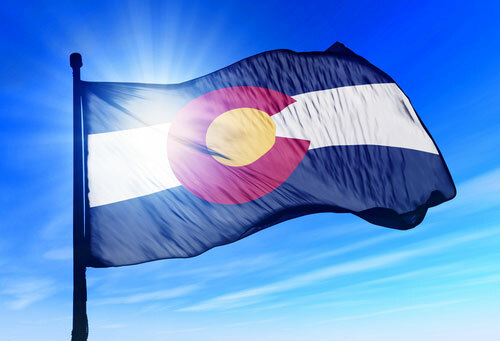 Dedicated Deliveries - In a state as large as Colorado, our clients are frequently separated by hundreds of miles. Placing multiple orders in one vehicle would thus require our customers to wait for days. Instead, we are willing to dedicate a single Hot Shot truck to each customer, allowing us to complete your shipment without delay. Team Driver Tenacity - Even with dedicated deliveries, many of our shipments take days to complete, especially if they involve driving to or from other states. To keep these long-distance deliveries as efficient as possible, we assign teams of two drivers to each truck. One driver can thus always operate the truck while the other is resting, enhancing both speed and safety. Truck Techniques - Through rigorous inspection, regular maintenance, and periodic upgrades, we make sure that our vehicles are working at full capacity. Thus no matter the changes in weather, the difficulty of the terrain, or the length of the journey, delays and breakdowns are rare. Vehicle Variation - Our Hot Shot trucks come in a variety of sizes, including sprinter vans, straight trucks both large and small, and full-fledged tractor trailers. When you place an order, we will match your inventory to the vehicle that carries it, minimizing the amount of empty space in the truck. As a result, you won’t have to pay for space you do not need. This also reduces the chance that the truck will be too large to operate on thin or outdated roads. Enhanced Equipment - In addition to matching your order to the size of our trucks, we also have the equipment to keep all types of inventory safe. Thus whether you’re transporting mining tools, ski equipment, or manufactured goods, we can get it there intact. 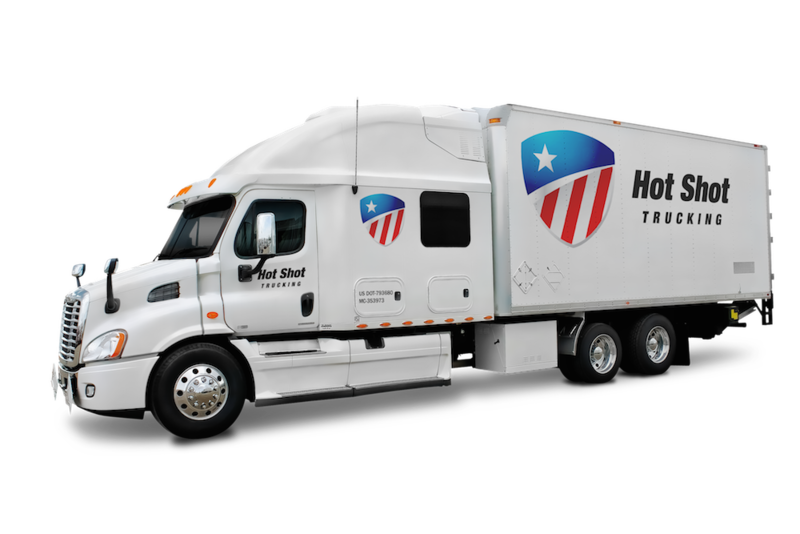 Hot Shot Trucking makes deliveries throughout the United States, picking up your order within 2 hours and heading directly to the destination. To learn more about our services or request a free quote, call (800) 713-1000 or visit our website today.